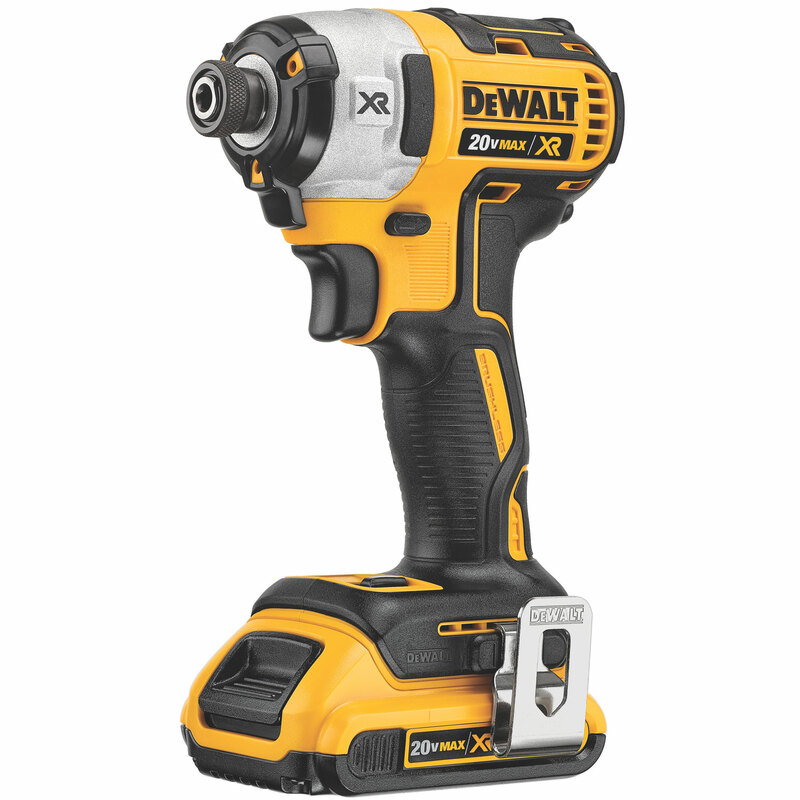 TOWSON, MD – DEWALT announces a new 20V MAX* XR® Drill (DCD791) & Impact Driver (DCF887) with on average 30% faster application speeds**, more powerful DEWALT-built brushless motors and better ergonomics than previous DEWALT models. Featuring a dust & moisture resistant coated and sealed switch, the new 20V MAX* XR® Drill & Impact Driver are ideal for heavy-duty use on jobsites where durability takes priority. The 20V MAX* XR® 1/2” Compact Drill/Driver with an all-metal ratcheting chuck is shorter, lighter, and more powerful at a 27% power improvement vs. previous model . The DCD791 is 6.9” in length, weighs 3.4lbs with a 2.0Ah 20V MAX* XR® battery, and delivers 460 UWO (Unit Watts Out) of power. 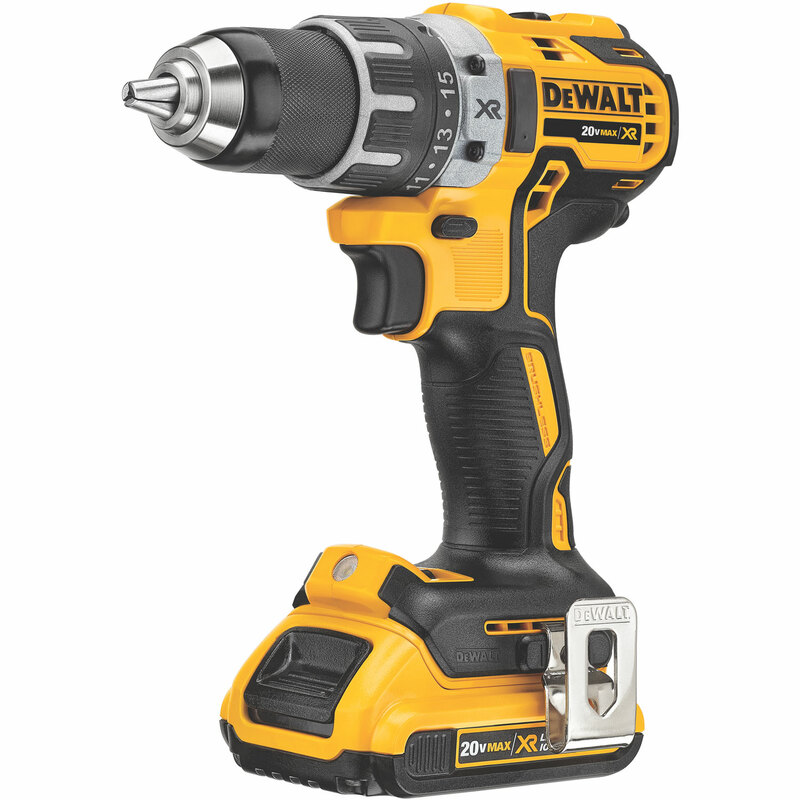 The 20V MAX* XR® 1/2” Compact Drill/Driver achieves 0-550 RPM in first gear and 0-2,000 RPM in second. With three LED light settings, the drill offers Low, Medium, and Spotlight Modes at 60 lumens – a full 20X brighter than the previous model. The spotlight mode conveniently brightens dark workspaces and has a 20 minute delay feature that alerts the user two minutes before the light shuts off. The 20V MAX* XR® Brushless 1/4” 3-Speed Impact Driver (DCF887) with its easy-grip drop and load chuck is also smaller at 5.3” in length and provides 17% more torque compared to itspredecessor. At 2.9lbs with a 2.0Ah 20V MAX* XR® battery, the DCF887 has three speeds that achieve the speed and torque that a pro demands. 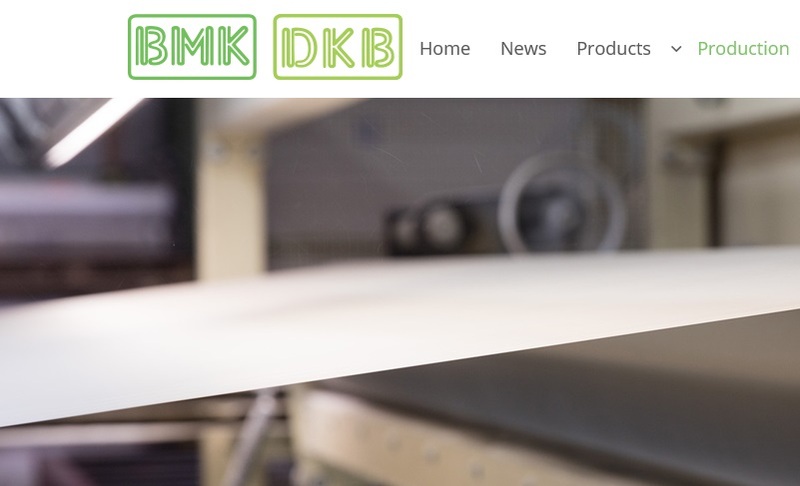 The DCF887 has max speed of 3,250 RPM and 1,825 in/lbs of max torque in Speed 3, 2,800 RPM and 1500 in/lbs of torque in Speed 2, and 1,000 RPM and 240 in/lbs of torque in Speed 1. The 20V MAX* XR® Brushless 1/4” 3-Speed Impact Driver also features PrecisionDrive™ technology which allows the Impact Driver to stall for one second before impacting. This protects the fastener and material surface and provides the user with maximum control during applications that require a high level of craftsmanship. 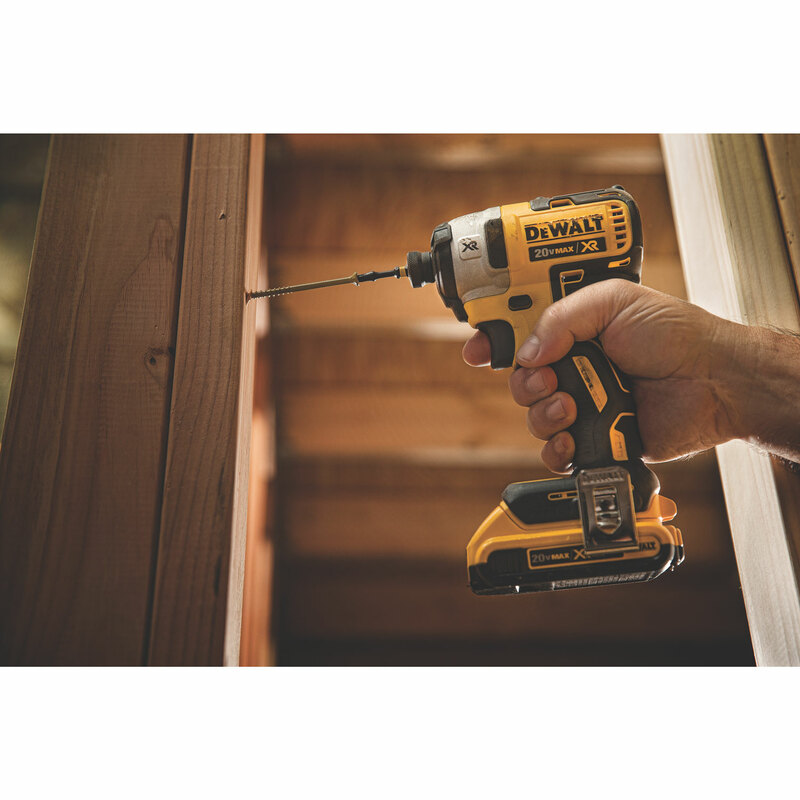 DEWALT’s 20V MAX* system currently includes over 70 tools and offers a wide variety of brushless tools, including the new DCD791 and DCF887, which provide up to 57% more runtime than standard brushed motors. 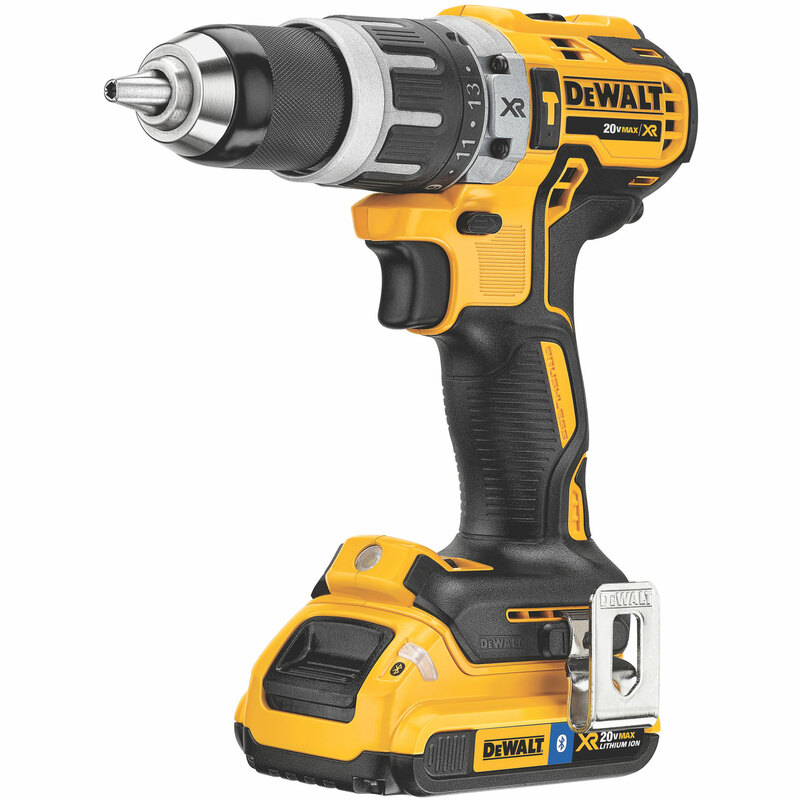 Also included in the lineup is a 20V MAX* XR® 1/2” Compact Hammer Drill (DCD796) which features all the same specs of the DCD791, but with an added hammer feature that operates at 0-34,000 BPM. 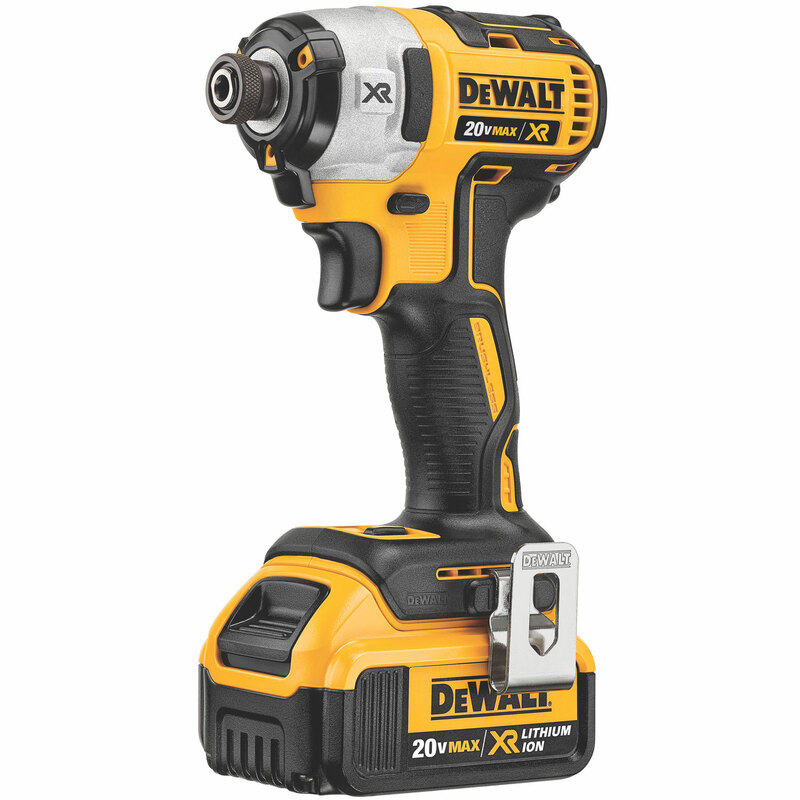 In addition, the new line of 20V MAX* Drills and Impact are compatible with DEWALT’s 20V MAX* 2.0 Amp hour (DCB203BT) and 4.0 Amp hour (DCB204BT) Lithium Ion batteries with Bluetooth® capability. Available in November 2015 where DEWALT products are sold, the DCD791, DCD796, and DCF887 come standard with a 3 year limited warranty, 90 day money back guarantee, and 1 year free service contract. 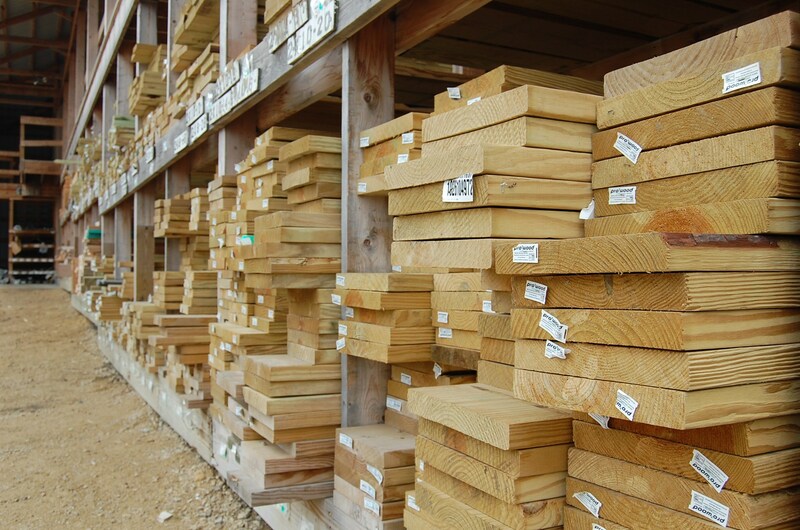 **DEWALT DCF877 vs. DEWALT DCF886 and Milwaukee 2653 based on 4 Ah battery (sold separately) in 3" deck screw in 4"x4" pressure treated wood; and DEWALT DCF791 vs. leading competitive models based on 9/16" self feed bit through 2x10 SPF and 7/8" spade bit through 2x10 SPF.